Nut butter company Pip & Nut have put out a recall notice for their Coconut Almond Butter product. The butter contains peanuts which are not mentioned on the label, meaning possible danger to the health of anyone with a peanut allergy. No other Pip & Nut products are thought to be affected. Consumers with a peanut allergy should not use the product, and should instead return it to the shop from which it was bought or contact Pip & Nut by emailing thekernel@pipandnut.com or by calling 0203 422 6688. 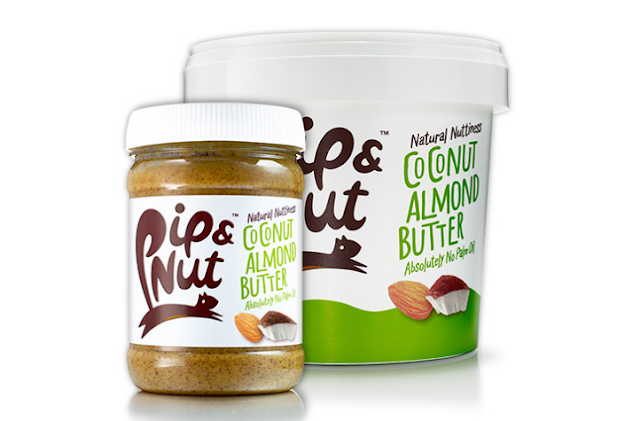 Pip & Nut is a nut butter company that make a range of healthy butters that are palm oil free. This particular product is a blend of coconuts and almonds. And, unfortunately, peanuts.